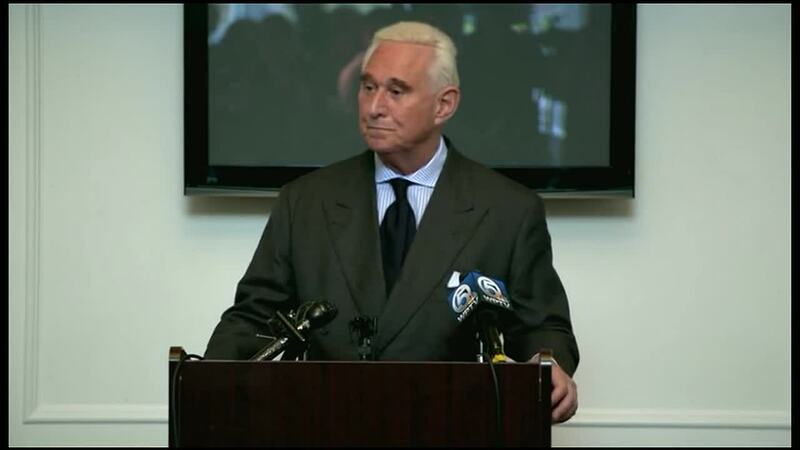 Roger Stone, a confidant of President Donald Trump, addressed the media in Boca Raton on Wednesday. 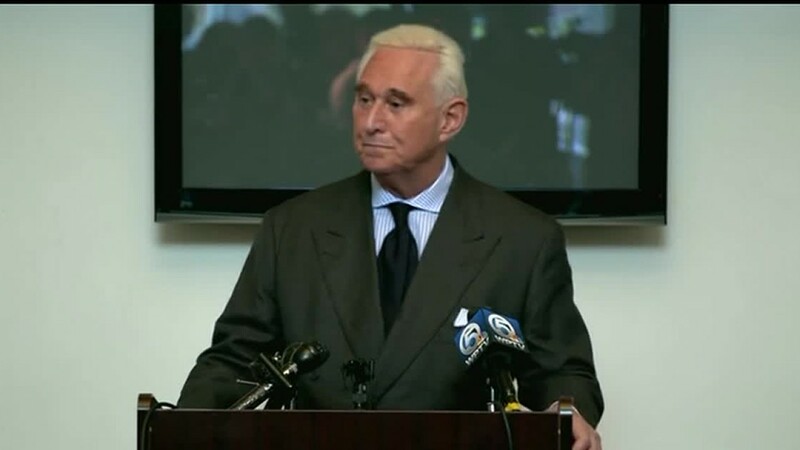 BOCA RATON, Fla. — Roger Stone, a confidant of President Donald Trump, addressed the media in Boca Raton on Wednesday. The FBI arrested Stone on Jan. 25 in a pre-dawn raid at his Fort Lauderdale home as part of Special Counsel Robert Mueller's investigation into Russian interference in the 2016 presidential election. Stone said on Wednesday his arrest was unnecessary, claiming armored trucks showed up at his house, along with dozens of law enforcement officers. "29 armed FBI agents, 17 vehicles, two of them armored, helicopter. All an unnecessary expenditure paid for by the taxpayers all for the theater of it, to create a public image of me as guilty," said Stone, who added he's raising $2 million for his defense. Stone pleaded not guilty in Washington, D.C. federal court in January in connection with the Russia investigation. A judge granted Stone a $250,000 bond in January and ordered him to only travel within South Florida, New York, Virginia, and Washington, D.C.